The third week of March is the annual Fort Bragg Whale Festival. If you are looking for a little fun this weekend, consider coming to Fort Bragg. There is Chowder Tasting, Beer Tasting, Whale Watching, and a Whale Run 5K. 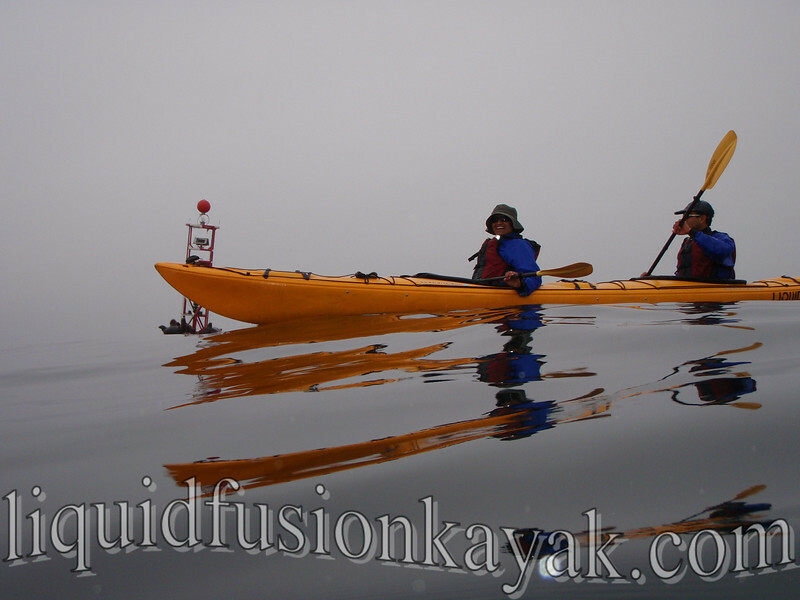 The weather forecast is for calm ocean conditions so we are able to offer our whale watching by kayak tour. Whale watching kayak tour on the Mendocino Coast. 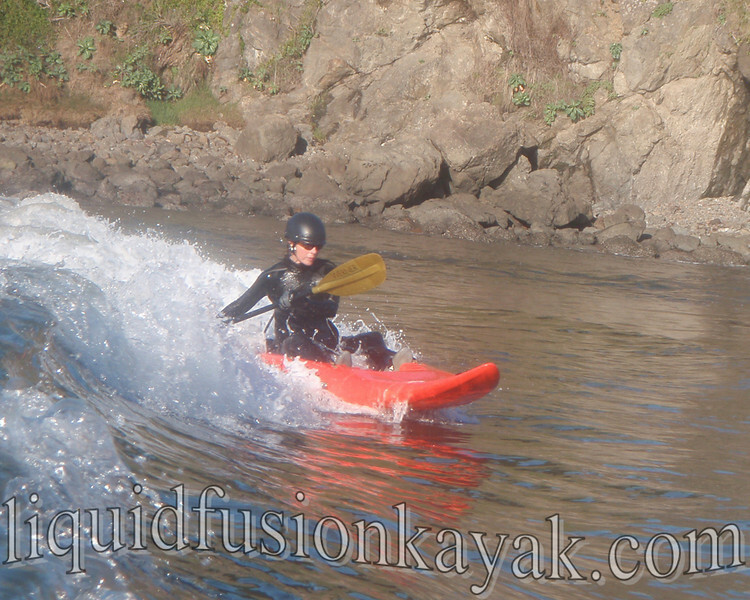 Don't worry if you are coming for our kayak surfing class and safari - we know where there will be some nice waves. If you are too busy during the day with all the fun to get out and see some whales, definitely check out our friend Ron LeValley's whale slideshow at the Mendocino Coast Photography Guild and Gallery Saturday evening at 7pm. We hope to see you in Fort Bragg this weekend!! !